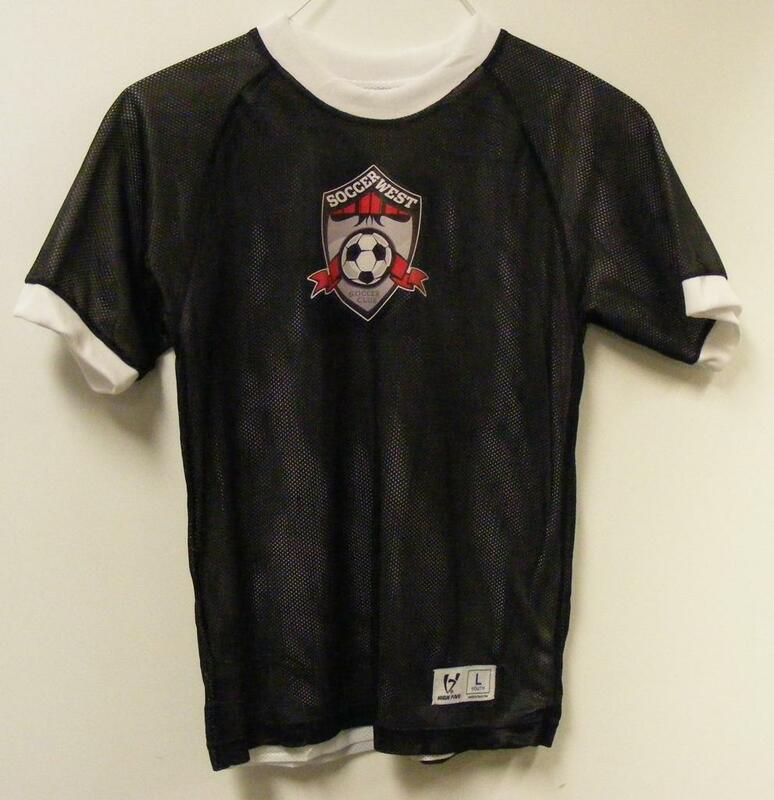 Soccer West Soccer Club uniforms are available through Soccer Master (previously Soccer Connections). To guarantee your player’s uniform is available and ready for pick-up, click icon to order online. 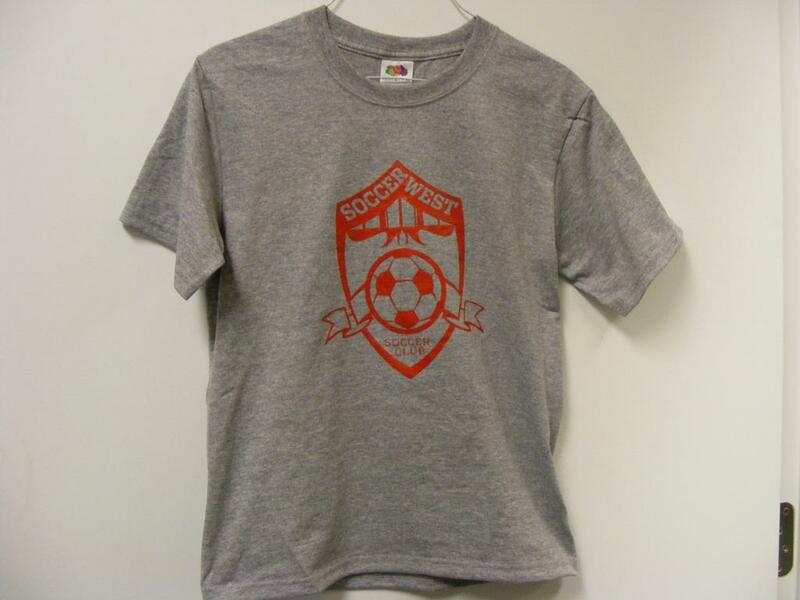 Soccer Master is located at 3233 100th Street, Urbandale, Iowa. (515) 270-8141. 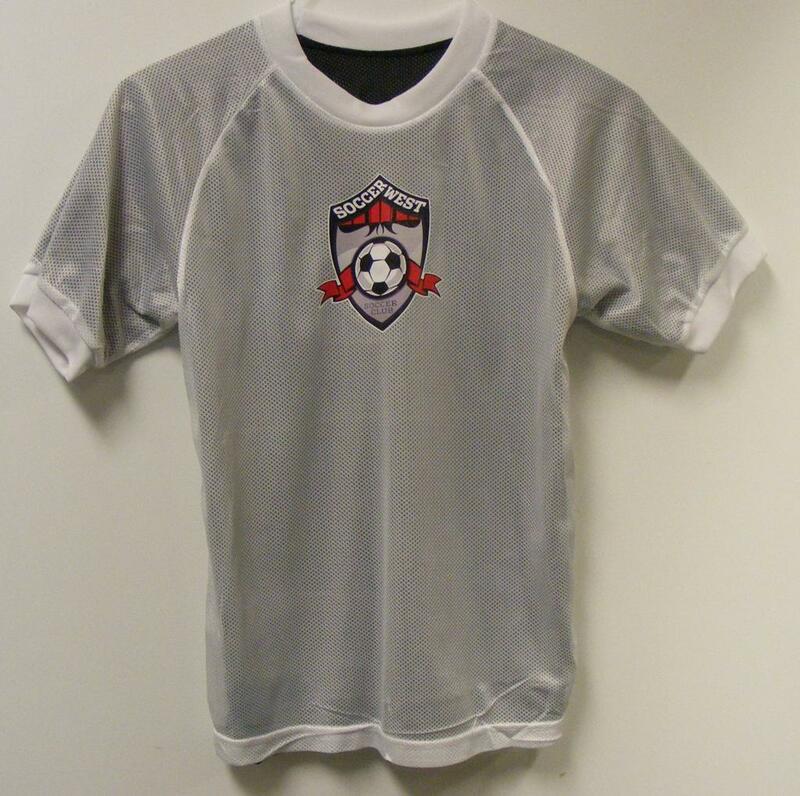 Players need reversible game jersey (with number), red shorts, red socks, shin guards, soccer cleats or sneakers, and a soccer ball. If you have additional questions about uniforms, contact your coach. Select "SHOP THE SPIRIT STORE"